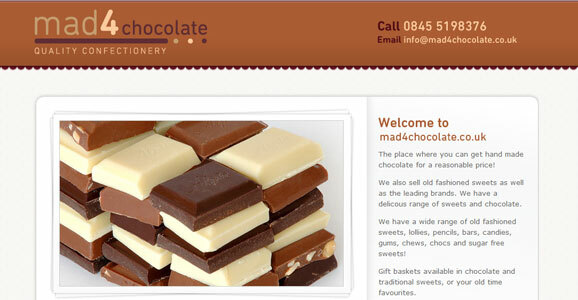 The place where you can get hand made chocolate for a reasonable price! We also sell old fashioned sweets as well as the leading brands. We have a delicious selection of sweets and chocolates, including and excellent choice of old-fashioned sweets, lollies, pencils, bars, candies, gums, chews, chocs and sugar free sweets! Gift baskets available in chocolate and traditional sweets, or your old time favourites. If you are a new customer, we will give you 10% discount on your first order. You can order over the telephone, email us or visit our stores.